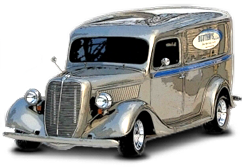 Our heavy duty 350 is a perfect replacement trans for those seeking a stronger and better performing trans but don't need nor want a street/strip type trans. This is a great transmission for engine applications up to 325hp. 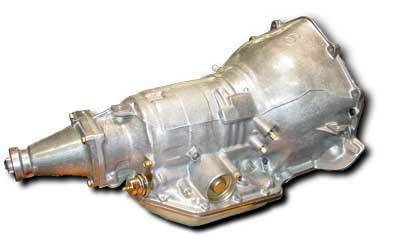 Trans is built with heavy duty clutch packs, shift improvement, and durability modifications. Includes our heavy duty torque converter with 1600-1800 stall speed. A lot of trans for a little money.